11 Feb We’re Recruiting! Jobs available at RockReef! Come down to Bournemouth Pier for our jobs recruitment day! Just bring along your CV to one of the recruitment days and speak to a hiring manager! 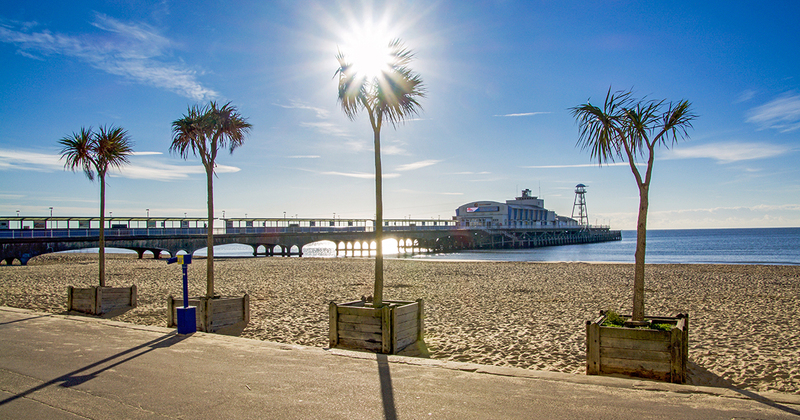 If you can’t make either of the recruitment days email your CV and cover letter to recruitment@thebournemouthpier.com.